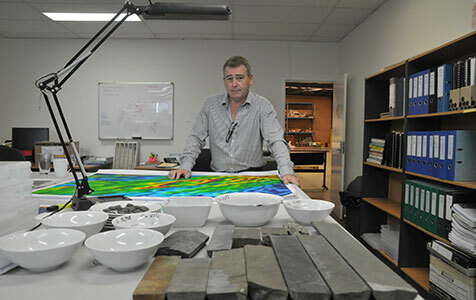 Rox Resources Limited has appointed Stephen Dennis as a non-executive director of the company. Investors who kept their money in Australia's top blue chip stocks enjoyed great returns in the 2012-13 financial year. 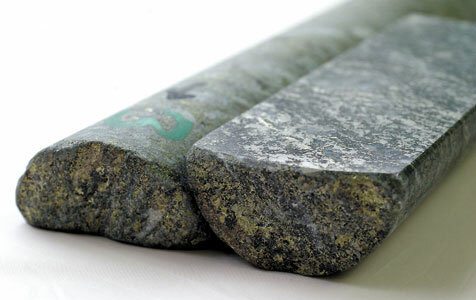 Peel Mining aims to raise $5.1 million through a share placement priced at 49 cents per share to new and existing institutional investors. Venturex Resources says it will raise $36.8 million to acquire the Panorama copper and zinc mine in the Pilbara from CBH Resources. Chinese-controlled Perth miner Perilya has unveiled a friendly $186 million takeover of Canadian copper miner GlobeStar Mining Corporation that will see the base metals producer spread its wings to the Caribbean and Canada. Belgium's Nyrstar has upped the ante of its takeover bid for CBH Resources, today offering a choice of cash and scrip for each CBH share and $1,000 for every convertible note. TAPPING the equity market for funds during the March quarter was a more subdued affair compared to the major raisings that took place last year. 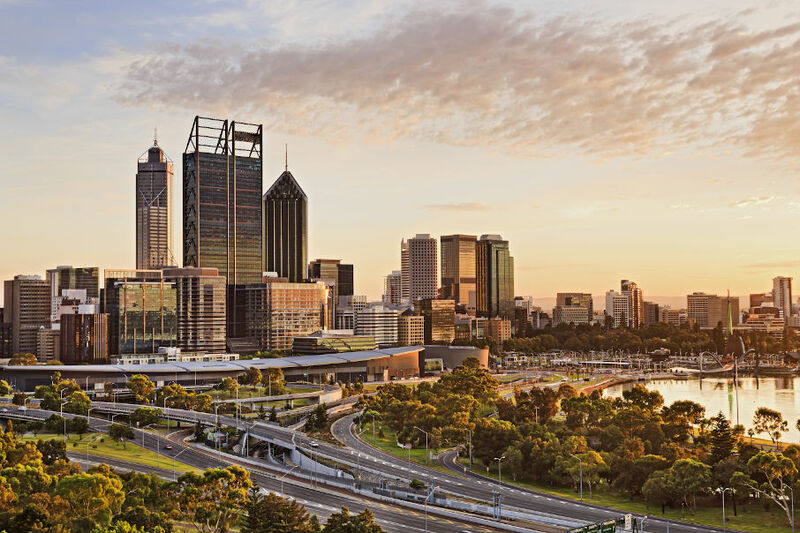 CBH Resources has revealed that major shareholder, Japan's Toho Zinc, has proposed a proportional takeover offer in response to the $213 million offer from Belgium's refining major, Nyrstar. CBH Resources confirmed today it has received a sweetened takeover offer from Belgium's Nyrstar NV, which has increased its previous offer by $65 million. PERTH-BASED zinc miner CBH Resources has flagged a likely $100 million expansion of its stalled Rasp mine in Broken Hill to re-establish itself as one of Australia’s leading zinc producers.